Now that we have Amazon AWS configured with micro instance and Asterisk installed on it, we can move onto configuring the service provider. 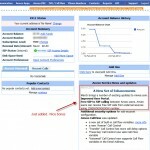 For Service, there are many providers to choose from. Unfortunately, since we do not have physical access to the Amazon AWS servers, connecting via PSTN, T1 or other methods that require installation of physical cards will be very difficult. Therefore, I opted to use a low cost provider over the Internet. Now, I heard many things, both good and bad about SIP providers so I usually opt to use either analog PSTN or T1 circuits for my Asterisk installations. However, with that not being possible, I thought it would be a great way to test the SIP providers myself. 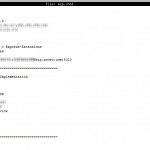 For this test environment, I did not want to spend a lot of money but wanted to experiment with connectivity, latency, and other possible issues so I opted for a very low cost provider Anveo. I found out about this provider through a client that purchased an IP phone from me and he used it with 3 extensions for a busy real estate office. Now, I don’t have nearly the call volume and will be using it for testing so it was a great fit for me. To sign up for Anveo (I do not get any sort of referrals or anything from them), go to the website and sign up for FREE business account. 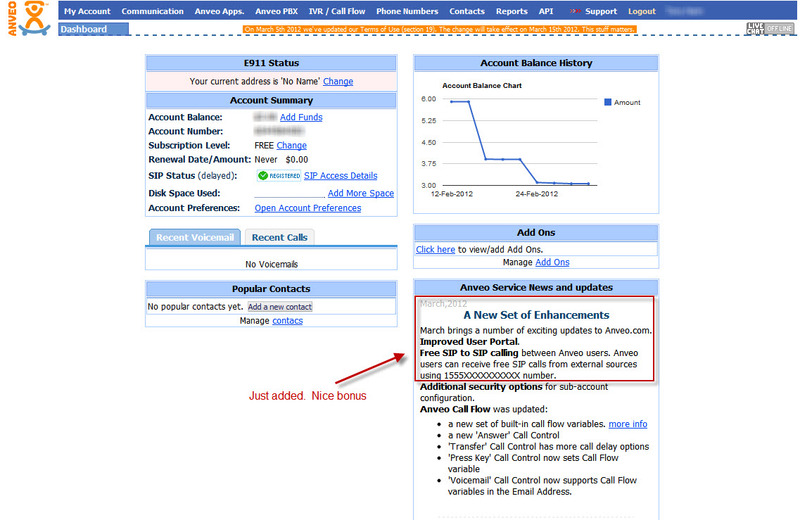 With the FREE account, you get outbound calling which is charged depending on where you call. It also does not include an inbound number so I suggest you pay extra for a inbound DID. NOTE: You will have to sign up for E911 and pay extra for the inbound DID which is not clearly stated and I had to email support to find out. Upside is that the inbound DID is almost dirt cheap and their email support is fantastic at all times. Downside is that you cannot choose your own DID but you can port over your existing number which basically makes it a wash for me. NOTE 2: Please note that some of the plans have unlimited incoming calls but you WILL be charged for outgoing calls. Please verify before you start making a lot of calls. I am currently looking into other providers and will report on their performance. However, Anveo seems to be working well right now. 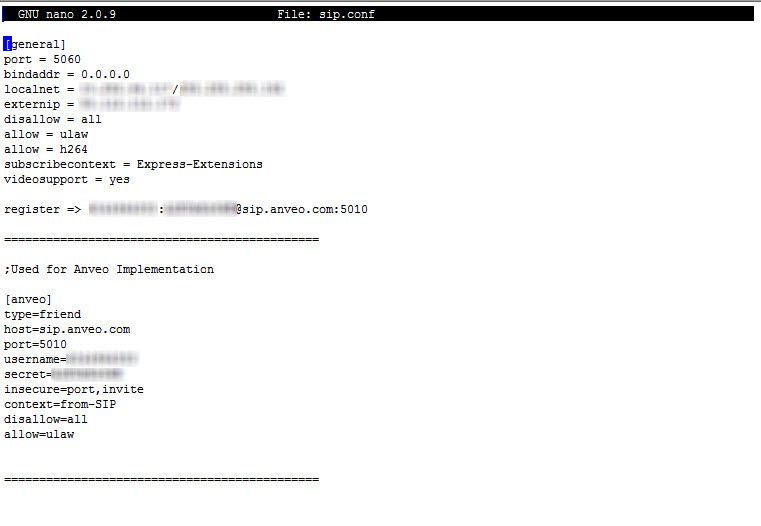 UPDATE: I have also configured the EC2 Asterisk server with nexVortex SIP Provider. Configuring your Asterisk PBX for nexVortex is just as easy and straightforward. 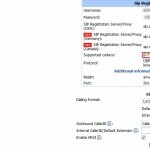 Once you have signed up for your account, received a Phone Number and edited the E911 information, we can now configure the sip.conf and configure the Asterisk to use this connection. Congratulation, your Anveo account is set up to communicate with your Amazon AWS Asterisk installation. All there is left to do is to modify extensions.conf to use this connection and set up the IP Phones. Next Article will cover the IP Phone configuration and Video Conferencing via Amazon AWS and Anveo.